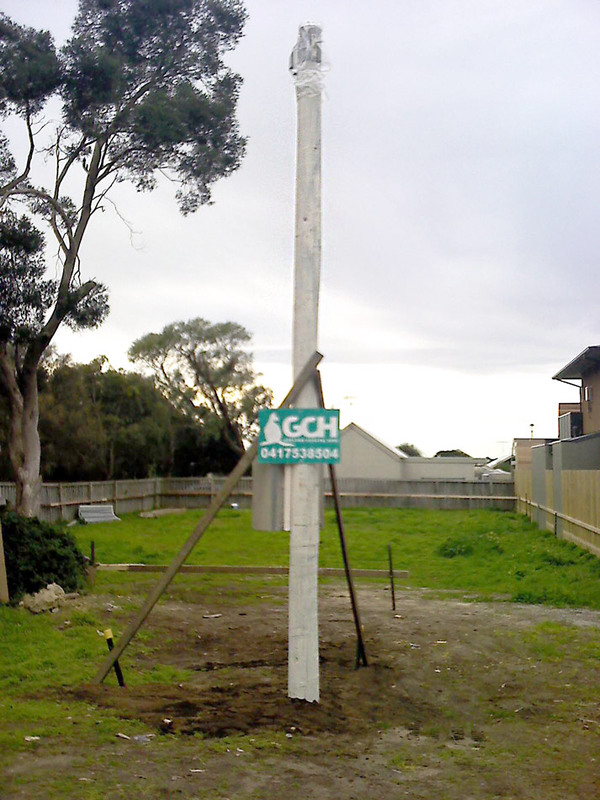 Geelong & Coastal Hire Provides a range of options when it comes to temporary site power. 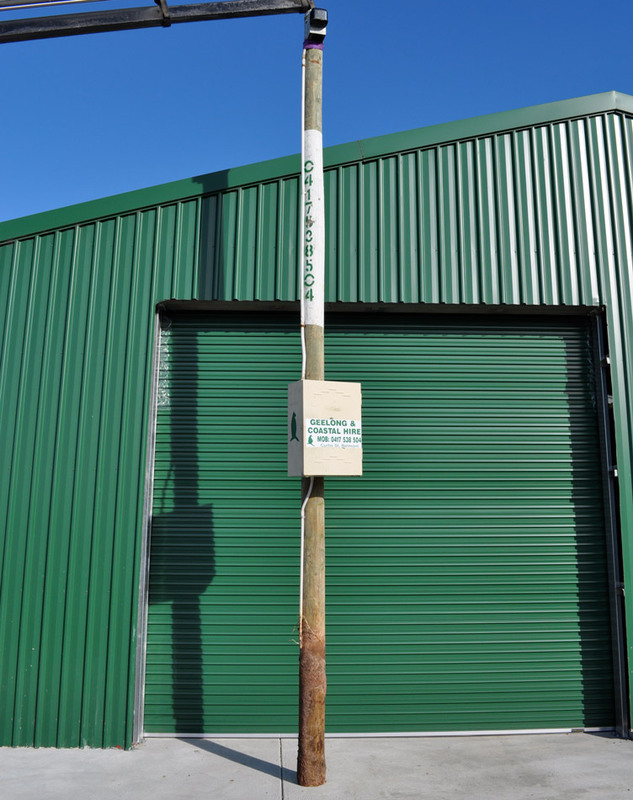 With Temporary power Poles available in Single phase up to 50amp, and three phase poles up to 80amp per phase, we can offer a solution to your site power. Poles available in overhead and underground supply. 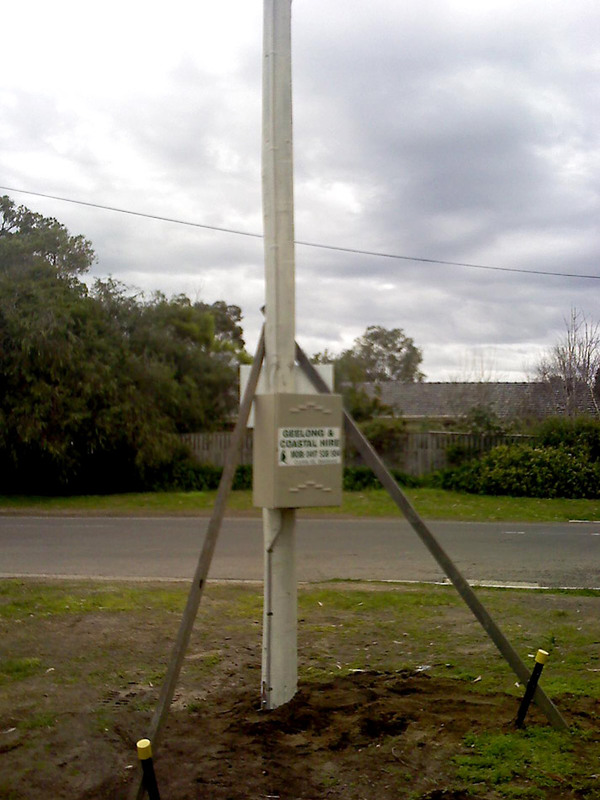 All power poles come installed and certified to industry standards. Servicing Geelong, Bellarine peninsula, Surfcoast, Colac and the Otways, Ballarat, Bacchus Marsh, Werribee and Melbourne with free delivery and collection.